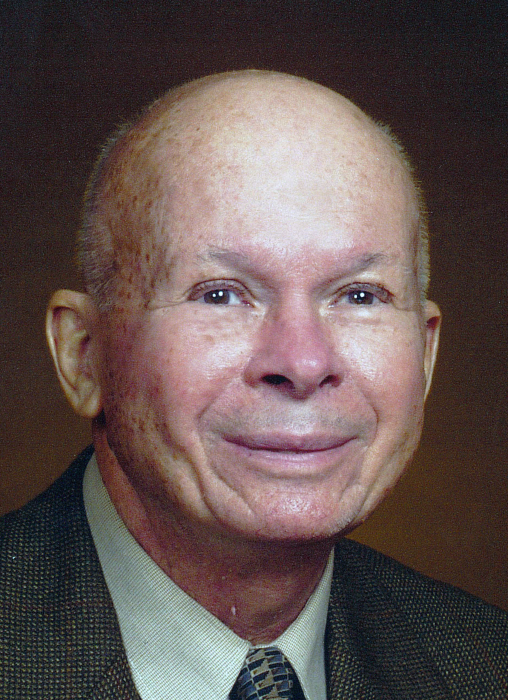 John “Jack” G. Baker, 90 of West Deer Township, died Thursday April 11, 2019 at Encompass Health Rehabilitation Hospital of Harmarville. He was born April 28, 1928 in Adah to the late Ralph E. and Orpha (Williams) Baker. Jack grew up in the Uniontown area where he lived until he moved to West Deer in 1959. He served his country during the Korea War Era in the US Army attaining the rank of Cpl. He worked as a research chemist for PPG in Springdale for over 31 years. He enjoyed gardening and antique bottle collecting. Survivors include his son Keith (Rachel) Baker of Seattle, WA and his daughter Brenda (Albert) Ciez of Murrysville; his grandchildren Kiley Baker, Ross Baker, Rebecca Ciez and Matthew Ciez and his sister Jean Layhew of Sacramento, CA. Besides his parents he was preceded in death by his wife Betty L. (King) Baker. Friends and family will be received Sunday, April 14, 2019 from 2-4 and 6-8 p.m. in the SIWICKI-YANICKO FUNERAL HOME, 23 McKrell Road, Russellton, West Deer. The family asks all to meet at East Union Church Founders Chapel on Monday April 15, 2019 at 1pm for a funeral service with the Rev. James C. Ramsey, officiating. He will be privately laid to rest next to his wife in Lakewood Memorial Gardens, Indiana Township. In lieu of flowers memorial contributions may be sent the East Union Presbyterian Church General Fund, 292 E. Union Road, Cheswick, PA 15024. View obituary and leave condolences at www.siwicki-yanickofh.com.